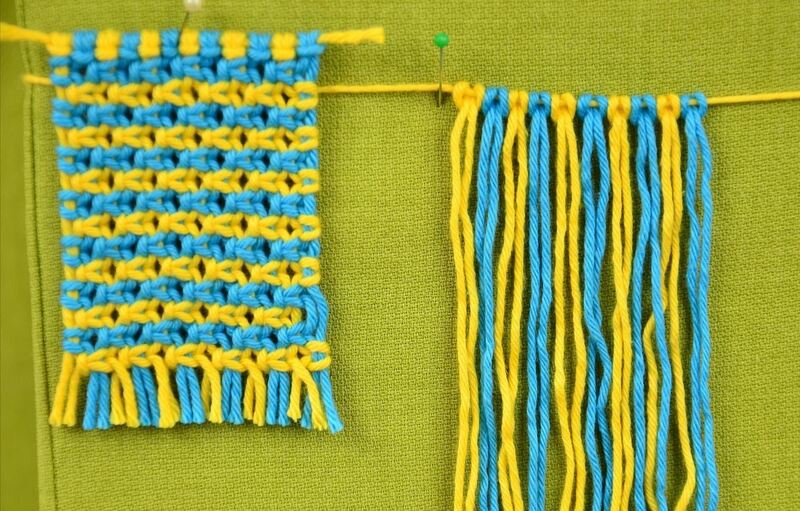 Simple and colorful pattern sample for various useful macrame projects. In this pattern we used Square knot. 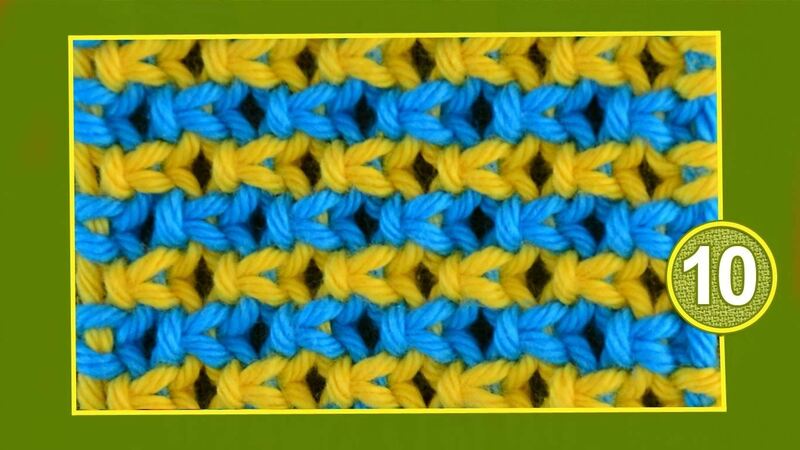 Maybe looks like a knitted.